Meet George, the latest addition to the Spysie family! 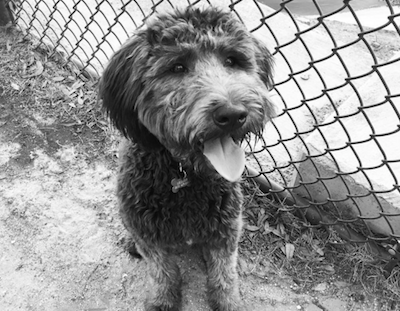 George, a wheaten terrier/poodle mix, entered the universe on July 24, 2015 and was adopted on October 31, 2015. 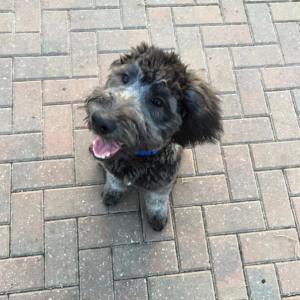 To follow George on his adventures in Jacksonville Beach, follow him on Instagram at @george.the.whoodle and #GeorgeTheWhoodle. Back to Basics: What is a Website? Ready to build a new website? Need some SEO help? Or maybe it's time to ditch the logo from 1997. No matter where you are and what you need, let us bring you up to speed. Click here to get started on your free consultation!